Our clients are changing how the world works, travels and communicates. And we’re right there with them – demonstrating the full power and true potential of Test. 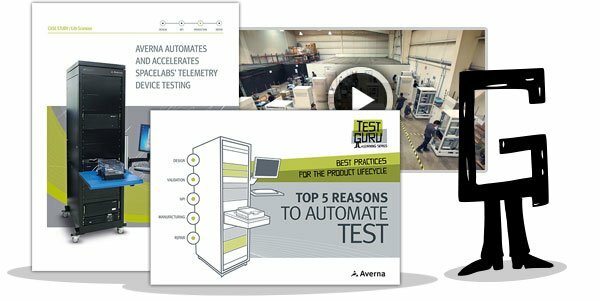 Watch this video to see the wide range of our Test Engineering expertise and services.